Description: Join Insight friends for a Happy Hour at Ono Brewing Company in Chantilly. 50% of tips throughout the month of February will be donated back to Insight! 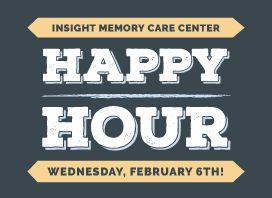 Our regularly scheduled Memory Cafe will be meeting here for a fun outing!